BREVARD COUNTY, FLA. – The School Board of Brevard County Public Schools (BPS) is poised to select a chief financial officer (CFO) and a new deputy superintendent/chief human resources officer. Superintendent, Dr. Desmond Blackburn, will bring two names forward for approval at the March 15, 2016 board meeting and pending an affirmative vote by the board members, both candidates are expected to begin work on April 4, 2016. Both candidates come at a time when BPS is under a criminal investigation by the Florida Department of Law Enforcement regarding a $4.33 million no-bid software contract scandal. Former Brevard School Superintendent Brian Bingelli, BPS Assistant Superintendent of Finance, Judy Preston, and BPS Assistant Superintendent of Human Resources, Dr. Debra Pace Debra Pace, all left BPS within months of the scandal becoming public in July 2015. 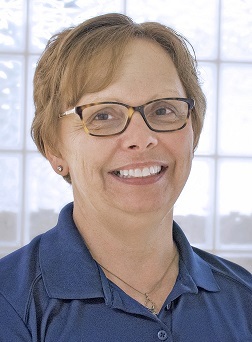 The recommended CFO, Pennie Zuercher, comes to the district with over 33 years of experience in finance and accounting. Since 2010, Zuercher has served as the director of accounting for Polk County Public Schools, where she oversaw the areas of accounts payable; operational budgeting; capital planning; financial analysis/reporting; contracts/purchasing and monitoring operations. Prior to her role with Polk County, Zuercher served as vice president/controller for CTL Distribution Logistics, LLC from 2007 – 2010 and in other private sector financial roles. She previously served as a budget specialist for Pinellas Public Schools and as a budget manager for Manatee Public Schools. Zuercher is an accredited certified public accountant (CPA) and her credentials include a master's degree in business administration (MBA), as well as a bachelor’s degree in accounting and business administration. With over 24 years of experience in public school human resources, Dr. Carol Kindt will serve as the district’s new deputy superintendent/chief human resources officer. Kindt currently serves as the associate superintendent of human resources and development for Montgomery County Public Schools in Rockville, MD. In this role, she provides leadership and direction for the 17th largest district in the nation serving over 23,000 employees, 202 schools and 156,000 students. Previous to her work in Montgomery County, Kindt served the citizens of Orange County Public Schools (OCPS) from 1991 – 2015. During her tenure with OCPS, she provided leadership as an assistant principal and principal. She spent her last six years as the senior executive director of human resources, where she and her team received many awards of accomplishment including the 2015 Florida Governor’s Sterling Award for operational excellence. 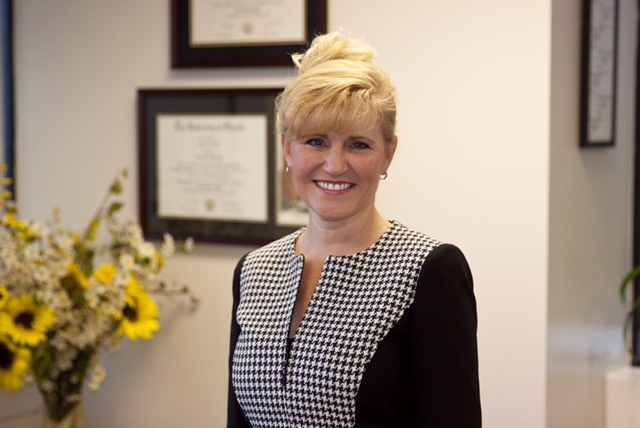 Kindt holds a doctoral degree and an education specialist degree in educational leadership.